Hunter's Paradise! 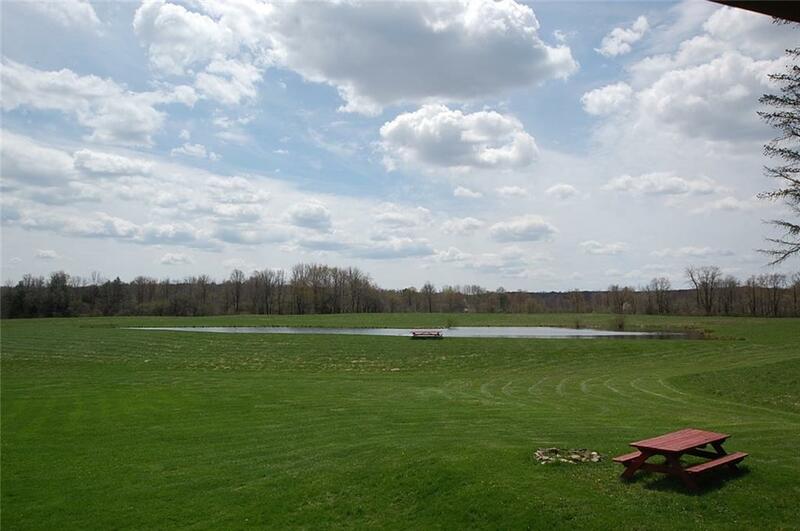 Don't miss this amazing 20 acre property with rear property line just beyond the pond. 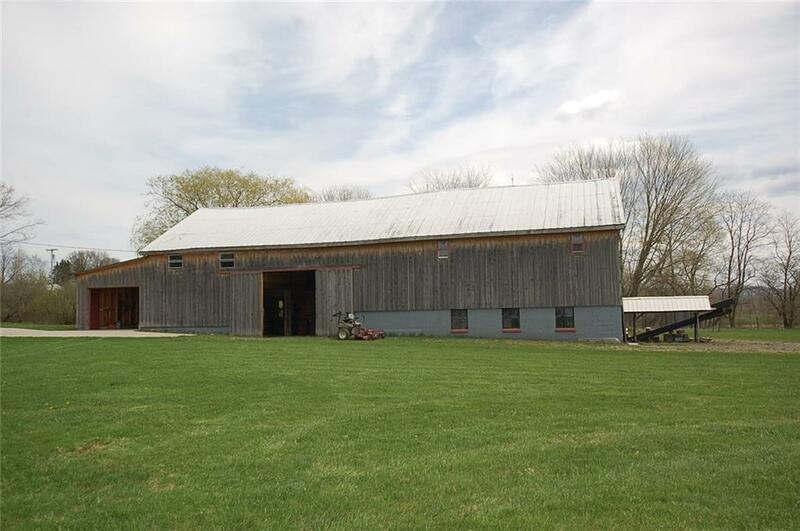 It has a heart shaped pond, tennis court and a beautiful 5000+ sq ft barn with cement floors, 8 horse stalls and two finished rooms on the second level. There is a fiberglass tree stands on the property. Almost everything is new in the last 10 years. 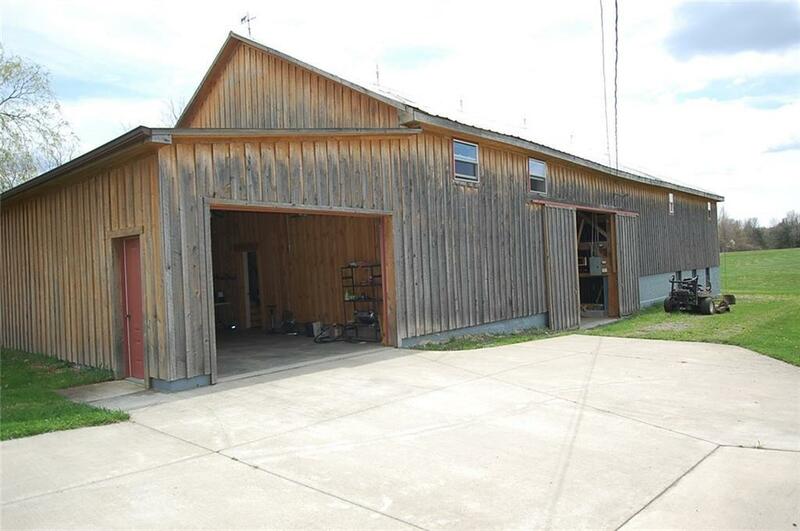 150 Amp electric service in house and 100 Amp service in the barn. Backup Generator, copper plumbing throughout with two wells, and instant hot water heat. The kitchen is beautiful with fresh white cabinets, granite counters, Bosch cooktop, Danby wine fridge and stainless appliances. Bathrooms redone. There is a wine cellar in basement. Please pre-qualify buyers prior to showing. This is option with 20 acres for R1117847, beyond pond. 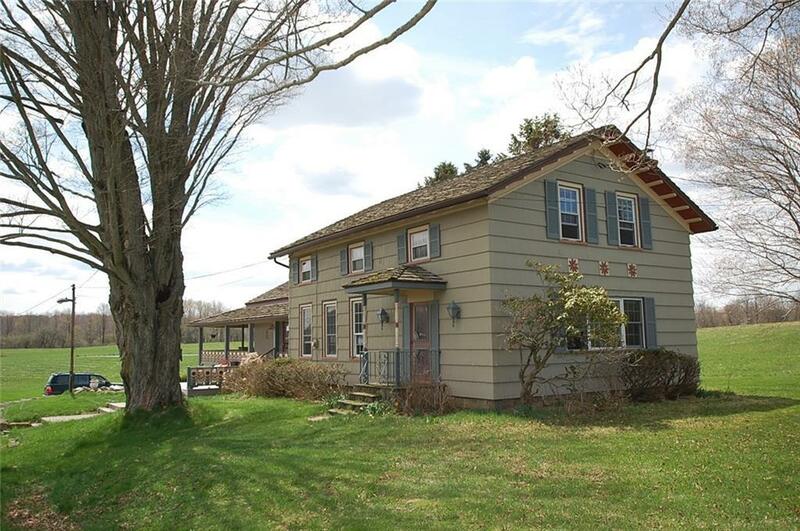 The data relating to real estate on this web site comes in part from the Internet Data Exchange (IDX) Program of NYSAMLS’s. Real estate listings held by firms other than MyTown Realty are marked with the IDX logo and detailed information about them includes the Listing Broker’s Firm Name. Data last updated: 2019-04-26T07:13:49.867.